Everyone needs help now and then – even the strongest among us. That’s why Operation Middle Ground is here. Our members are committed to being a resource for military personnel and their families who are coping with post traumatic stress disorder and other effects of combat-related service. All too often, despite the best efforts of those in government and the private sector, current and former military personnel haven’t always sought – or been able to find – the right help for them to readjust upon returning home. Beyond that, a top VA official reportedly told colleagues several years ago that the agency’s suicide prevention coordinators are “identifying about 1,000 suicide attempts per month among veterans we see in our medical facilities.” Like you, we know that many veterans do not seek VA assistance. That means those bleak statistics are likely even higher. Operation Middle Ground isn’t here to point fingers. (We know the VA lacks sufficient resources and that there are many efforts going on within government and across the private and nonprofit sectors.) And, we’re not here to reinvent the wheel. 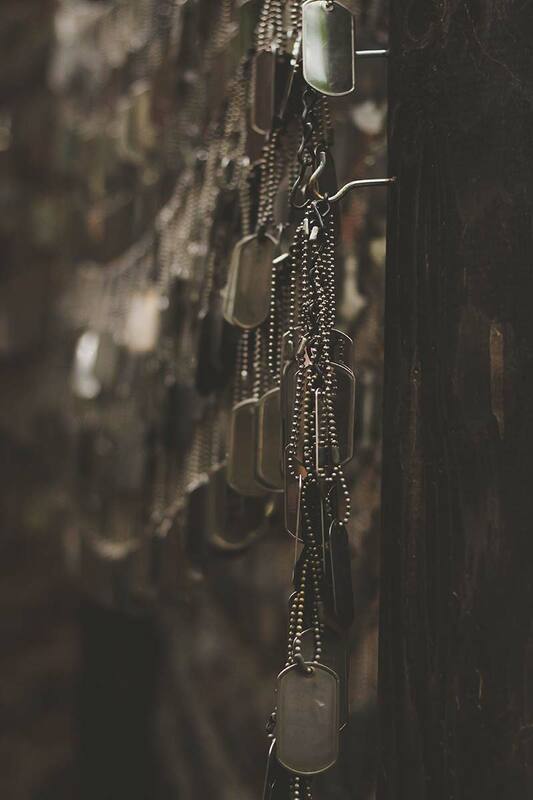 We’re dedicated to seeing that something is done to help military personnel, past and present, and their families by providing resources that “fill the gaps” and sound a call to action. Whether you need help, know someone who does or want to help us help others, we encourage you to contact us today. Together, we can – and will – make a difference.